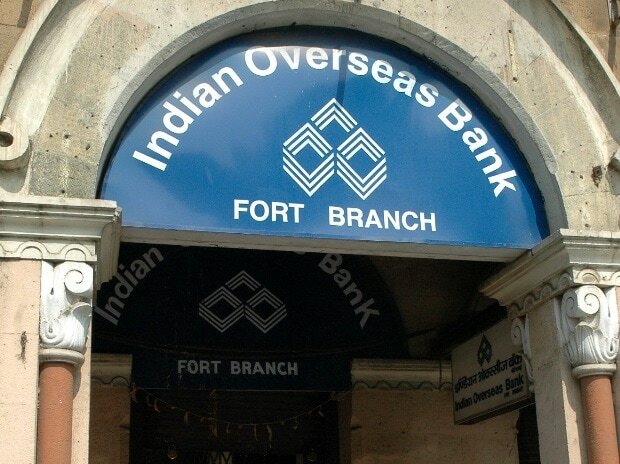 Indian Overseas Bank (IOB) has said it will turn around by reporting profits from the second quarter of the 2019-20 financial year. The announcement comes against the backdrop of an increased number of branches reporting profit, a drop in new slippages and a good pace of non-performing asset (NPA) recoveries, among other factors. R Subramaniakumar, MD & CEO of Indian Overseas Bank, who is spearheading the transformation, said that he was confident of the bank exiting from the Reserve Bank of India’s (RBI's) Prompt Corrective Action (PCA) framework and reporting profit by the second quarter of FY20. He noted that the bank's operating profit stood at Rs 1,466 crore for the December quarter of 2018-19, against Rs 685 crore in the same quarter the previous year, showing growth of 114.11 per cent. Operating profit for the first nine months of 2018-19 stood at Rs 3,902 crore, a growth rate of 56.10 per cent year-on-year. Operating profit has improved without much expansion in topline growth. The bank’s net loss stood at Rs 346 crore for Q3 of 2018-19, against a loss of Rs 971 crore during the December quarter of 2017-18, a reduction of 64 per cent. One of the key reasons for the fall in loss is profitability is performace at unit-level branches. The number of loss-making branches, at 184 (or 5.6 per cent of total 3,284 braches) as on March 16, 2019, is down from 718, or 21.1 per cent of 3,397 branches as on December 31, 2018. IOB's cost-to-income ratio stood lower at 42.05 per cent and 44.95 per cent for Q3 of 2018-19 and 9 months of the financial year, respectively. Its other income grew by 41.91 per cent for Q3 of 2018-19 over the same quarter the previous year and it saw a growth rate of 19.18 per cent for the first nine months of 2018-19 compared with the same period the previous year. “Fresh credit disbursement of the bank is to the extent of recovery of Rs 10,660 crore. As such, the bank is able to maintain its interest income,” said Kumar, adding that risk-weight assets to advances stood at 83.06 per cent and credit-risk-weight assets to advances ends at 64.26 per cent. The bank is hopeful that it could bring down its NPAs to Rs 24,000 crore in the next six months from Rs 35,000 crore at present. Around 72 per cent of the NPA is under the corporate sector, of which recovery is expected from six to seven accounts under the National Company Law Tribunal resolution to the extent of Rs 2,500-3,000 crore. IOB also approved settlements worth Rs 2,700 crore to accounts. On the other side, the bank has started controlling fresh slippages, which was around Rs 1,000 crore, against Rs 1,500-2,000 crore earlier. In the past two months alone, the bank has managed to do a cash recovery of Rs 1,000 crore. NPA slippages have been continuously reduced and the bank has achieved the status of high recovery than slippages at present. Gross NPAs and net NPAs have been consistently coming down since Q2 of FY18 (except Q4 of FY18 due to RBI-revised guidelines on restructure accounts). Besides monitoring and strengthening in the field of recovery of NPAs, the bank used technology in an effective way. Strong NPA database with appropriate analytical tools integrated with CBS has helped the bank manage the NPAs. The entire OTS (One Time Settlement) process has been automated for standardised compliance of non-discretionary and non-discriminatory OTS policy of the bank. This doubled the number of OTS settlements in the current year over the previous year, said Kumar.